There’s something about the cold weather that makes us want to spend some time in the mountains, surrounded by lush green conifer trees. 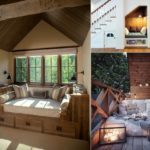 But instead of showing you some log cabins we have collected some stunning images of modern interiors surrounded by tall trees and wooded views. 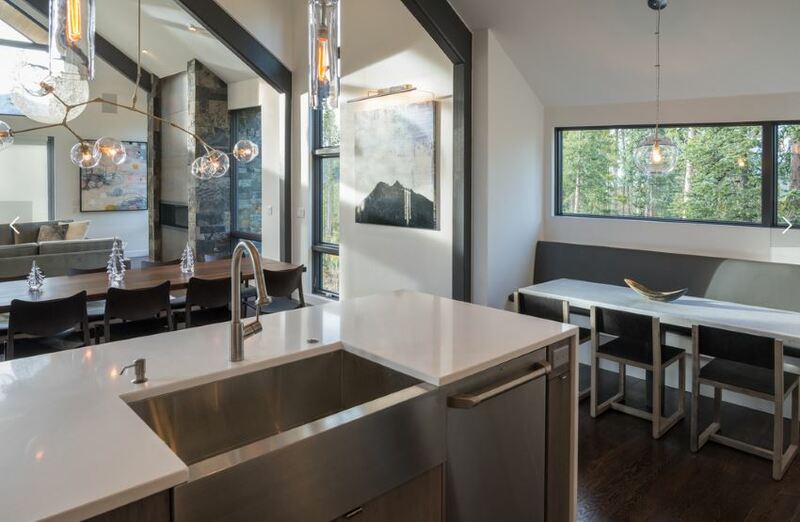 The juxtaposition of clean lines and rustic terrain is irresistible. 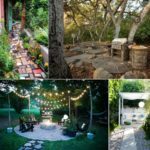 So have a look at these 10 rooms that all have a forest view, then get inspired to add some cozy contemporary style to your own home this winter! 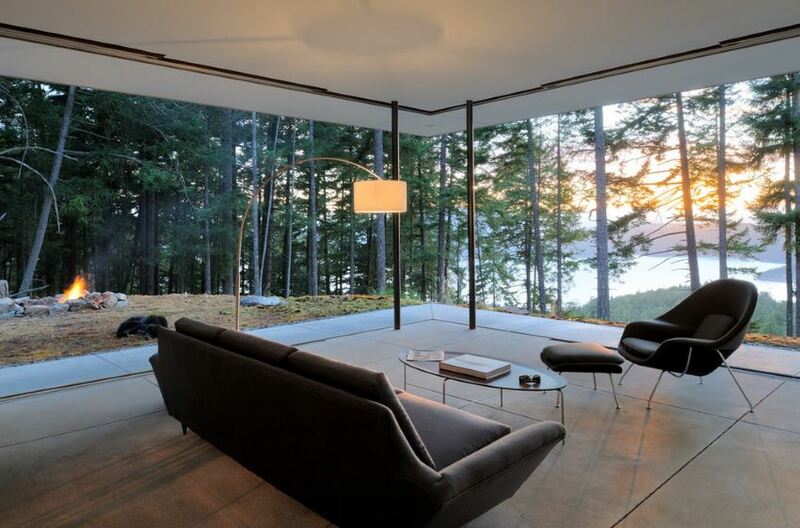 Let’s start with the living room, because that’s the most popular part of the house for sitting by the fire on a cold day.This contemporary Seattle living room maximizes the wooded view with floor-to-ceiling windows that blend indoor warmth with the natural world that lies just beyond the glass. 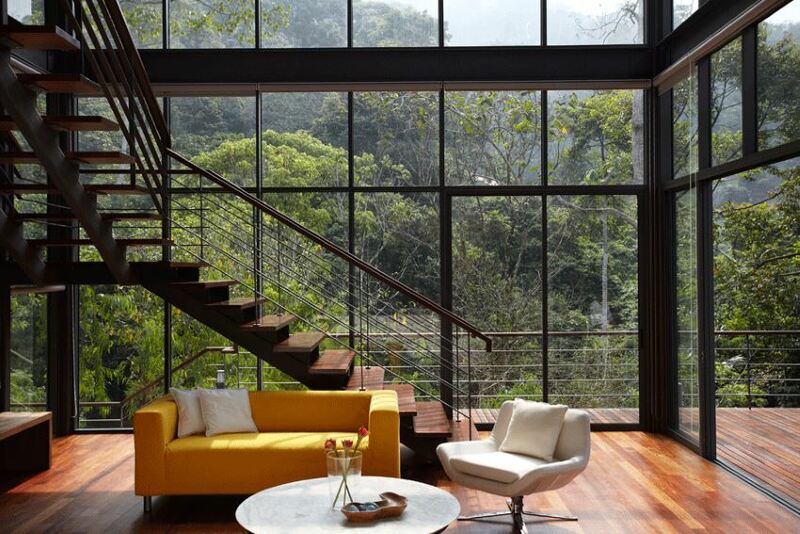 Why not choose floor-to-ceiling windows when the scenery is this green? 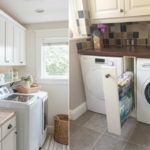 Better yet, incorporate a staircase that allows you to enjoy the view from a different viewpoint! Bringing in natural elements from the outdoors enhances the natural beauty of the forest, especially when there is serene view. 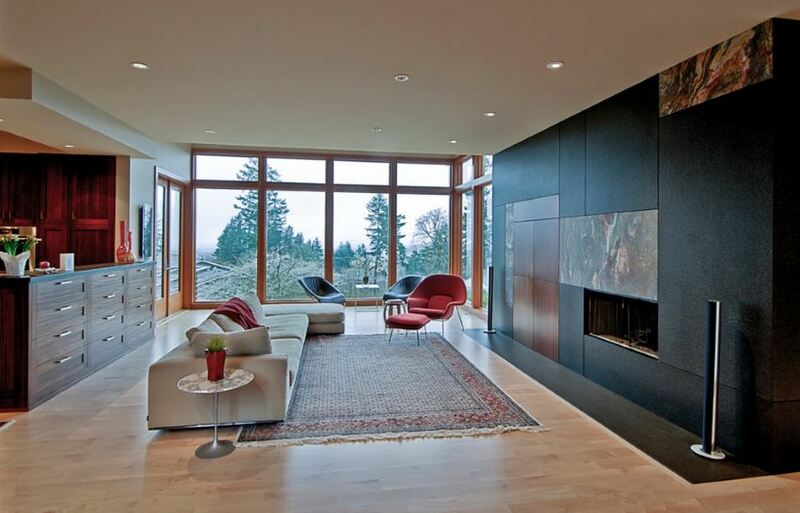 This modern living space features a fireplace wall that includes striking granite panels. 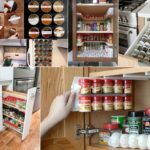 There’s nothing like a tantalizing view to encourage you to spend plenty of time in the kitchen. 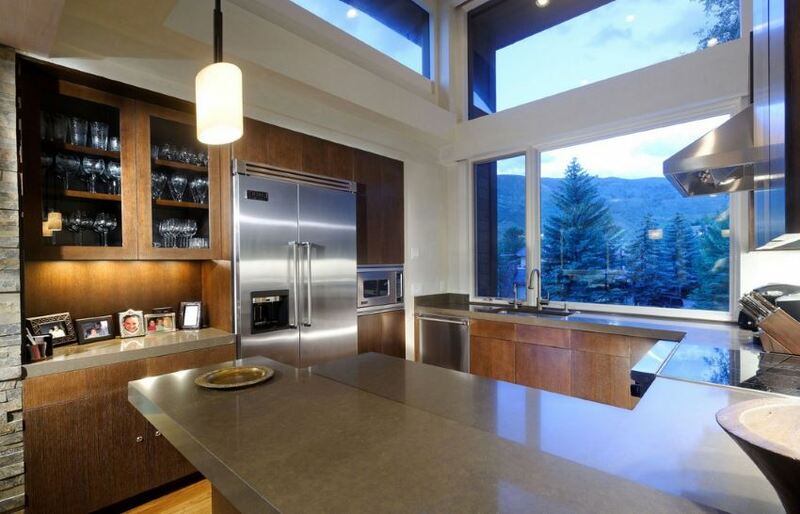 The forest meets the mountains in this lovely view that makes the kitchen the best place to be in this home! This lofty view turns this space into your own personal retreat, especially when special features such as a chic tiled fireplace and these expansive windows are involved. Clean lines are the perfect contrast to views of wild branches and ample greenery. 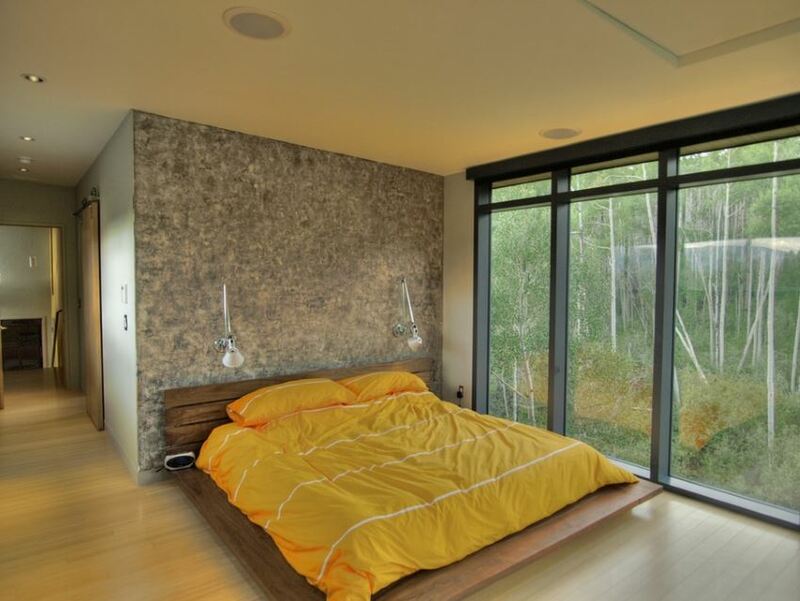 This bedroom gets creative with textured walls, glossy flooring and slanted windows that create interesting the angles in the room. 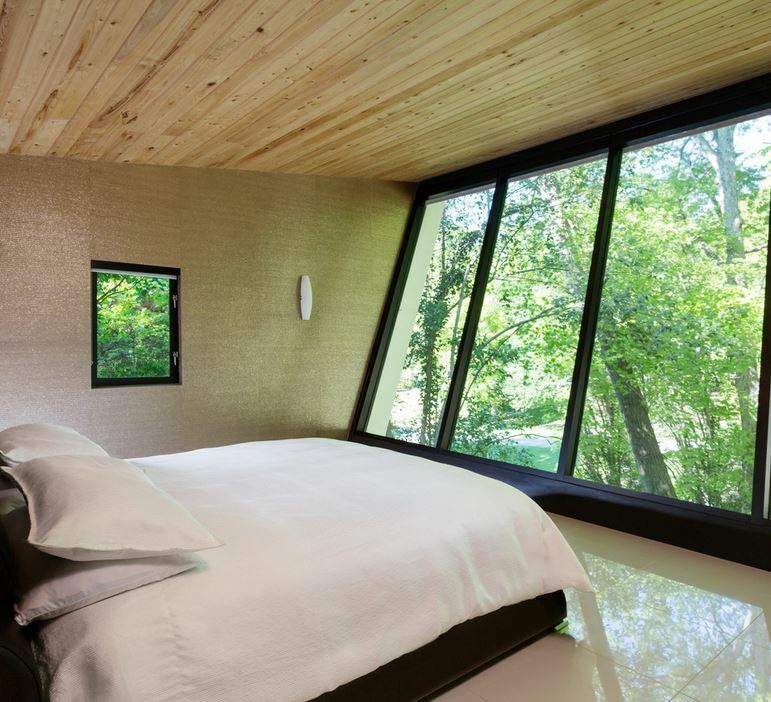 The view from the bedroom below is absolutely enchanting, as tall, thin tree trunks seem to float among the greenery. 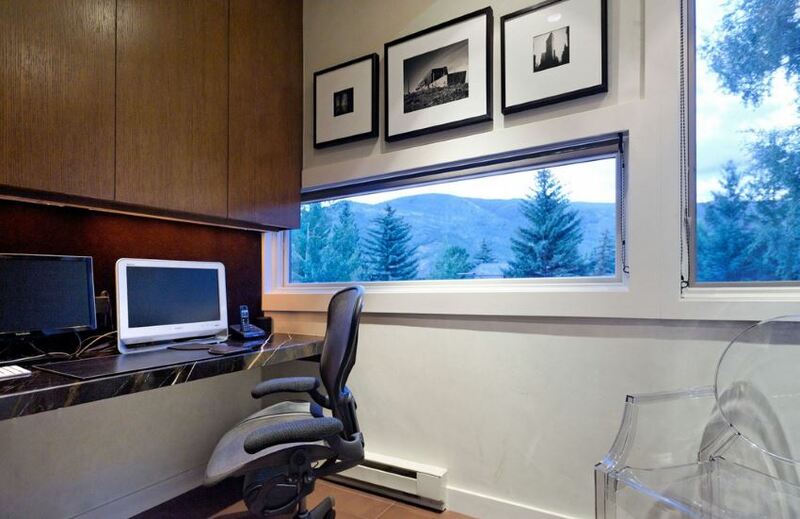 Why not enjoy the forest from the comfort of your home office? There’s nothing like a little bit of inspiration from nature as you check off your to-do list! 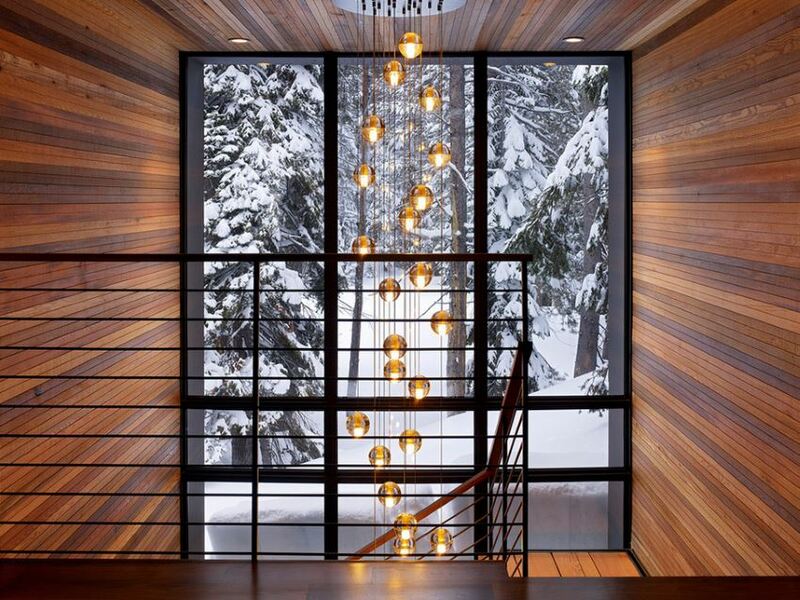 We love how this stairway takes full advantage of the floor-to-ceiling snowy majesty of the forest! The wood paneling seems to enclose the space in warmth, as well add to the effect of the dramatic lighting .